I can't believe it's November already. 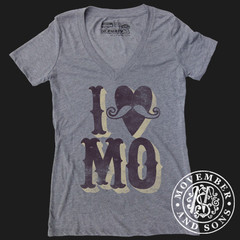 And with November comes Movember. With October being all about pink and breast cancer awareness, it only seems fair that the guys get a month. 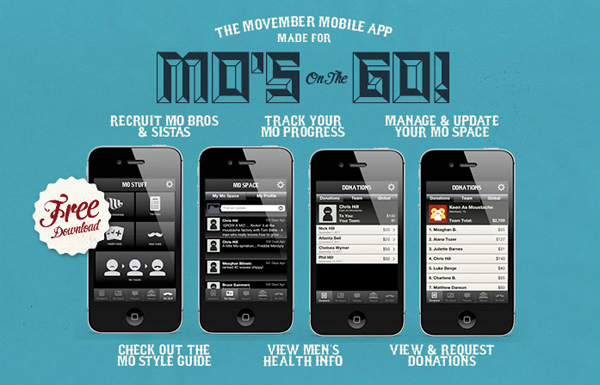 Movember is a month for men to grow moustaches to "raise vital awareness and funds for men's health issues, specifically prostate and testicular cancer initiatives." Well, Aaron was all about that. If he could shave his head he could certainly grow a moustache. 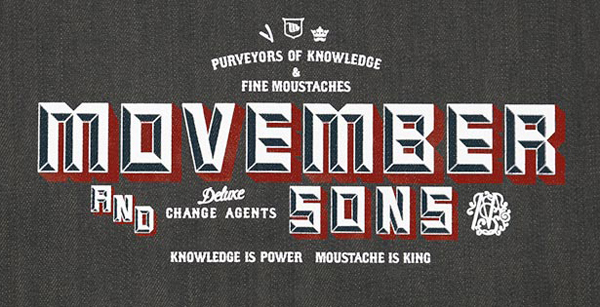 He and his coworkers started a Movember fund raising team. You can donate to Aaron's moustache growing charity efforts here. They have some great stuff going on, like an iPhone app you can download. I like the t-shirts and other merchandise. Especially the ones from Fuzzy Ink - I bought their fox print at Park Ave fest last year. And this video is the funniest thing I've seen in ages.